At Priority Moving, we’re proud to offer comprehensive services that can help you and your family move, downsize, organize. This time of year is great for spring cleaning as well. Many families will use the period before a move as an opportunity to discard, donate, or declutter, but even if you’re not moving, you might still get bitten by the spring cleaning bug. We can offer residential storage units, packing services, and even a furniture moving service to help you achieve your organizing goals. What do you want to accomplish? Do you want to pare down on the number of items in your home generally? Are you cleaning out a particular space, like a basement or garage? Decide what your goals are, and decide how you’ll know you’ve accomplished that goal. This will help keep you motivated and feel successful in the end. Especially if you’re preparing for a move, the number of logistical tasks in front of you might feel daunting. And while having a goal can give you something to shoot for, it’s the work of keeping going that can feel challenging. Don’t get bogged down in decisions about particular items—if you feel stuck, set that item aside, and keep moving with items that are easier to make decisions about. Take a look at items large and small. It probably feels easier to go through beauty supplies or your DVD collection and identify what’s no longer needed or used, but bear in mind that cleaning out larger items can make a big difference. If you’re not making use of family furniture in your basement, or fitness equipment in the spare bedroom, consider those items as eligible for decluttering too. Priority offers a furniture moving service that can help with just these heavier items, so that you can get the help you need at an affordable rate. Know where items will go. If you’ve decided that you’ll be hosting a yard sale, have a separate space for items that will go into the sale. If you want to donate items, have a space for donatable goods and also take the time to research which charity you should donate to. Knowing the recipient of your donated goods is local, and a charity you’re proud to support, can motivate you to donate more items from your home. Moving is a great excuse to donate, discard, and declutter. 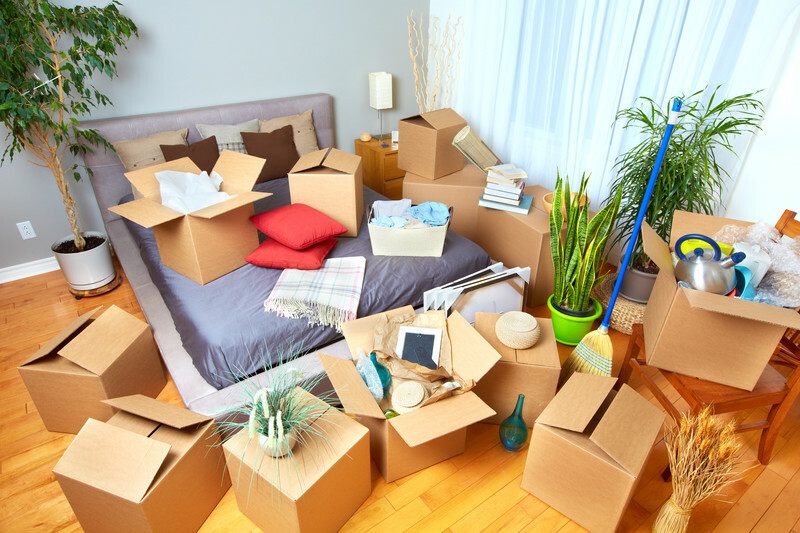 Priority can help with tasks large and small in your spring cleaning, whether that’s packing heirloom items safely for transit, moving items into or out of your residential storage areas, or our furniture moving service for the heavy pieces in your home. If you’re ready to reorganize and need assistance, call Priority today to learn more. Previous post Tips for Moving While Pregnant From our State to State Movers Next post Moving to Southern California and Looking for a Temecula Moving Company?